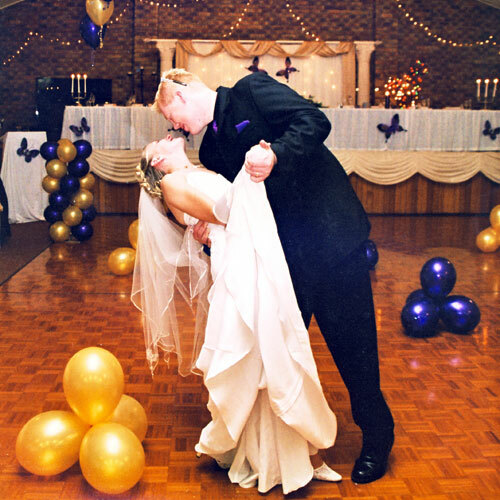 All Seasons Function Centre has been providing Toowoomba and the Darling Downs with quality service for over 14 years. We take pride in our attention to detail and the prompt, efficient, personal and courteous service we give to every client. This is reflected in the many testimonials we receive, some of which we have made available for you to read in our “Testimonials” section. Whether you require us to organise and cater for a corporate event, private function or wedding both on-site or off-site. We always cater to your personal requirements with personal and professional service. Our experienced Functions Manager Nev will work closely with you to ensure that whatever the occasion, both you and your guests will be delighted with the outcome of your function. All Seasons Function Centre can cater for wedding parties or professional conferences providing sit down dining for up to 200 people. Alternatively, theatre style seating can accommodate up to 220 guests. All Seasons Function Centre has past experience catering for corporate events, including seminars, trade shows and community morning teas. We have a wide selection of morning tea, lunch & afternoon tea menus to meet any requirements. We also offer professional yet competitively priced catering services to all types of Corporate Events and Private Parties based in Toowoomba. We strive to make your events as hassle free as possible. All Seasons Function Centre has the experience necessary to plan and deliver a memorable wedding. With our venue accommodating up to 200 guests, we provide professional and personalised service with fine attention to detail at your wedding. To ensure that every detail is covered we treat every wedding individually and provide personalised service for your special day. The centre is serviced by an in-house carpark, offering ample parking facilities. The centre is contained on one level with easy wheelchair access and disabled toilet amenities. All Seasons Function Centre can cater for wedding parties providing sit down dining for up to 200 people. Venue hire is $850.00 for a function up to 5.5 hours duration. Our tables are 74 cm x 180 cm with a 70 cm drop rectangular. Given adequate notice; gluten & dairy free, vegan and allergies can be catered for. The Altitude motel is located just a few blocks away.